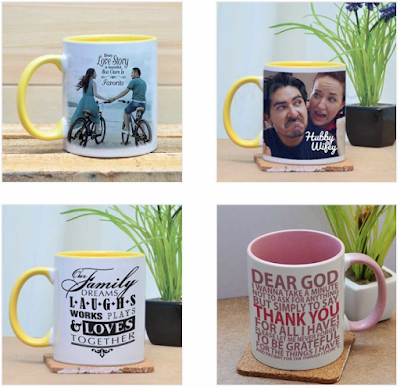 Click here to order one FREE personalised color mug. While stocks last. 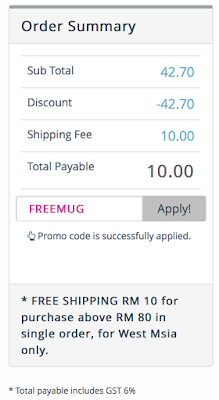 Create & redeem your 【FREE PHOTO MUG】 worth RM 42.70 with Printcious Voucher Code Malaysia "FREEMUG". Only for this week, hurry!!! Redeem Your 【FREE Photo Mug】 Now! Don't miss out... Special offer available for this week only! Delivered in 5 - 10 working days (production + shipping), depending on location and subject to peak season.